Google Glass isn’t a perfect product, hardly surprising given that it’s still officially in its beta stage, but this company thinks it can come up with something better, and solve some of the problems long-term Glass users have been highlighting. The firm is Mota, which recently hit the headlines with its SmartRing, and we got a chance to see an early prototype version of its SmartGlass, which it thinks can challenge Google famous specs. 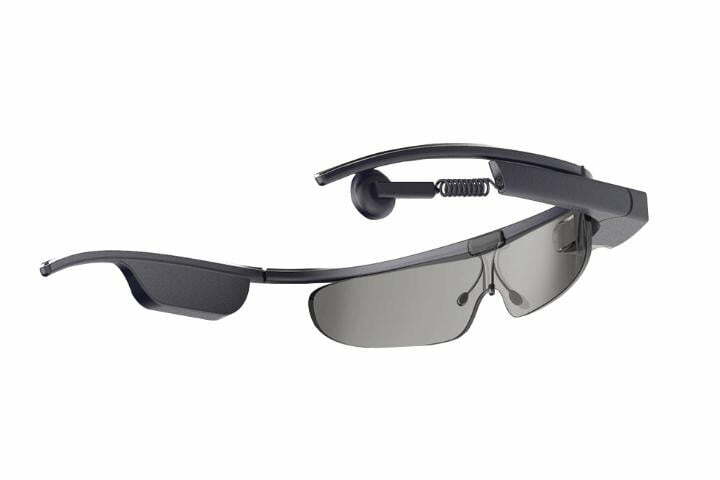 Seeing them up close, Mota’s SmartGlass make an instant impression, because they look like big, lens-less sunglasses. Resplendent in sporty white and red, they have a uniform, more symmetrical design than Google’s smart glasses, and there’s a good reason for that according to Mota co-founder Kevin Faro. He told us by splitting the battery in two, and equally distributing it in both arms, heat generation is minimized. Anyone who has spent time with Google Glass on their face knows it can get pretty hot, so this is a key alteration. Although details on how it would be achieved were slim, Mota also expects to cut the power consumption in half, extending the battery’s usage time beyond that of Google’s efforts. There is a compromise here, in that the early Mota SmartGlass won’t run Android, but a custom Java-based operating system with an open software development kit available for developers. One benefit will be compatibility with both Android and iOS, so both operating systems will get access to all the features. In the future though, there is a chance Android Wear will be installed on the Mota SmartGlass. If you’re not keen on the design seen here, then don’t worry, it’s not final, and could change before SmartGlass is official. It will also be joined by other options. Mota wants to offer a selection of different frames for SmartGlass, all of which would change its appearance entirely, so they could be altered to fit in with specific environments, like the office or the gym. An often repeated argument against wearing Glass is its overt geekiness, and making SmartGlass more visually appealing and appropriate for a wide range of situations, could be a winning move. 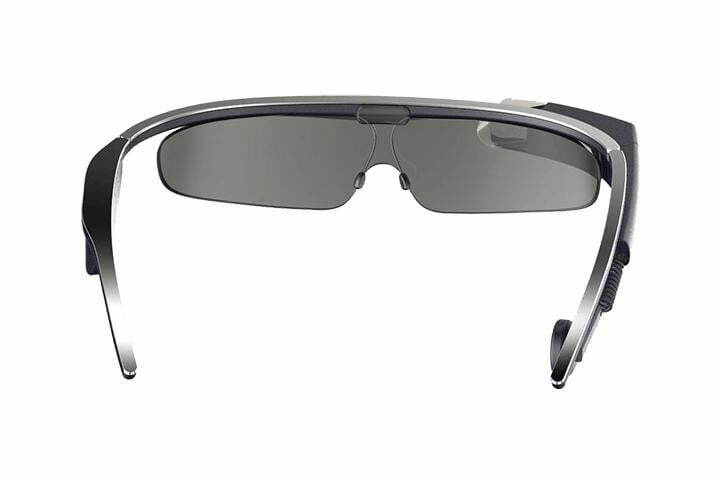 The Mota SmartGlass is still in the developmental stages, and the final specifications haven’t been decided upon. Faro wouldn’t go into specifics, so as to avoid any disappointment when the launch comes around. He did say the feature list would be comparable to Google Glass, and was proud to show the main internal component and circuit board was ready to go. A stills and video camera is certain, and a series of gesture controls are also being worked on. Faro demonstrated how the camera would “see” these gestures and act accordingly. For example, making a “frame” with your fingers and thumbs would snap a picture. It sounds great, and Faro was confident SmartGlass will be ready for launch in the next six months or so. It’ll most likely start out as a crowd-funding project, just like the SmartRing, and we’re told the approximate price will be $400, less than a third of the current price of Google Glass. We’ll find out in 2015 if Mota’s ambitious plan becomes reality.